When you choose a solar panel seller in your area, choose a business that does not have any contractual obligations to promote a particular brand. You would want to go with a company that has access to the solar panel market in Australia so you can have a variety of options to choose from. For example, Country Solar NT is a noted Australian solar panel seller that has no ties to any manufacturer, so buyers can have access to all products available in the Australian market. Choose a seller like this to get the best for what you are willing to spend. 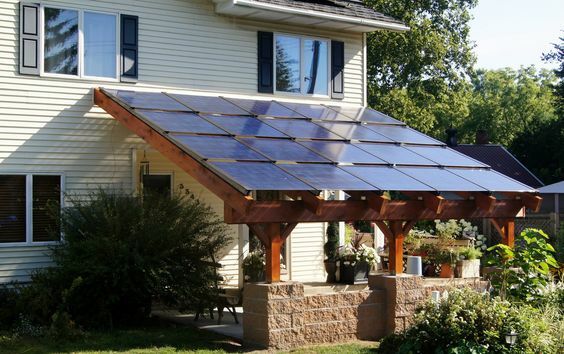 Avoid choosing “generic” products without knowing the manufacturer or the brand of the solar panel. It’s important to know where the product comes from. You wouldn’t buy a washing machine without knowing the name of the manufacturer now, would you? Likewise, if the solar panels need repairs or replacement, it’s important to know which manufacturer made them in the first place. If you are buying a car, you would know which manufacturers are the best and most reliable. For example, you can enjoy top-quality benefits from a Toyota car than an Indian Maruti. Likewise, solar panels have good or bad reputations. When shopping, choose panels made by “Tier 1” brands, which are internationally recognised as the best. If the brand is preferred by professional solar farms, then you know the panels are top-grade. It’s very important to choose solar panels that are in wide distribution in Australia. The reason is that these products come with a warranty. If you require replacements, you can buy locally without having to spend a lot to import parts from overseas. Choose a local seller that can get access to solar panel products that are prominently used in Australia to avoid hefty import duties in the future. It goes without saying that warranty support is a must for solar panels. These are highly technical objects that only the manufacturer can usually fix. Therefore, buy products that only come with a manufacturer’s warranty guarantee. In addition to warranty support from the manufacturer, the business that sells you the solar panels in Australia must be able to offer products that have undergone a quality assurance process. Also, make sure you buy solar panels that are known to work well under Australian weather conditions. Products that have been tried and tested in Australia are the best.